Good size 1 bedroom + den (680 sq ft) at The Residences on Georgia. NW corner unit. NEVER LIVED IN - unit & appliances like brand new. 1 parking & 1 locker. 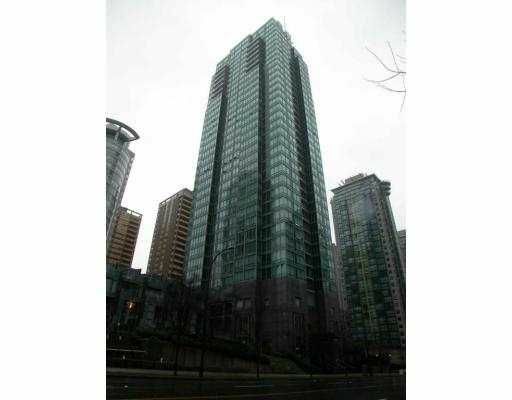 Highly sought after building in ideal location -1 block to Robson & steps to the seawall.